Six Senses Laamu has been named the 2018 winner of Green Hotelier’s Community Award, in addition to being the highly commended runner-up for Responsible Hotel of the Year title. The 2018 Green Hotelier Award winners represent the world’s leaders in environmentally and socially responsible hotels. 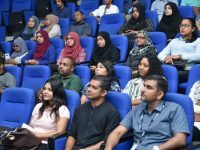 The awards were based on the United Nations’ Sustainable Development Goals (SDGs), which cover 17 areas, including issues of energy use, water conservation, waste management, human rights, partnerships and more. 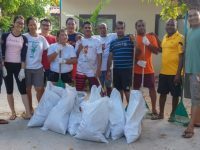 “Every single hotel (applicant) is deeply committed to doing their bit for people and planet, and many of them go above and beyond to have huge positive impacts for the communities and environments where they’re located. 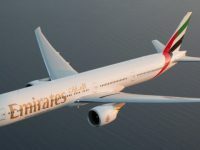 We saw so much innovation and many environmental solutions that both make sense for that hotel’s location, and also help drive the sustainability agenda forward,” Editor of Green Hotelier and awards judge Siobhan O’Neill was quoted in a statement, as saying. 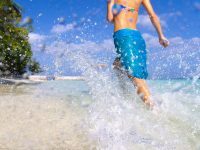 Six Senses Laamu strives to align its operations with the SDGs in order to lead the way in the sustainable tourism industry and encourage others to follow suit. Protecting the ocean and its coral reefs, onsite production to reduce imports together with staff member and community development are all critically important to the Six Senses brand concept. The Community Award focused on ways the resort provides financial and educational support to the local communities in order to drive sustainable development. 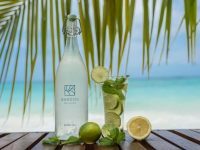 Six Senses Laamu’s Sustainability Fund allocates 0.5 percent of total revenues towards projects that conserve the marine environment, ensure clean drinking water, reduce the use of plastics, or improve public infrastructure. However, the resort is most well-known for resources allocated towards its community outreach and education programs. The Eku Eky programme brings together all 11 islands in the atoll, as well as local government agencies and international NGOs to discuss sustainable development and long-term conservation strategies. 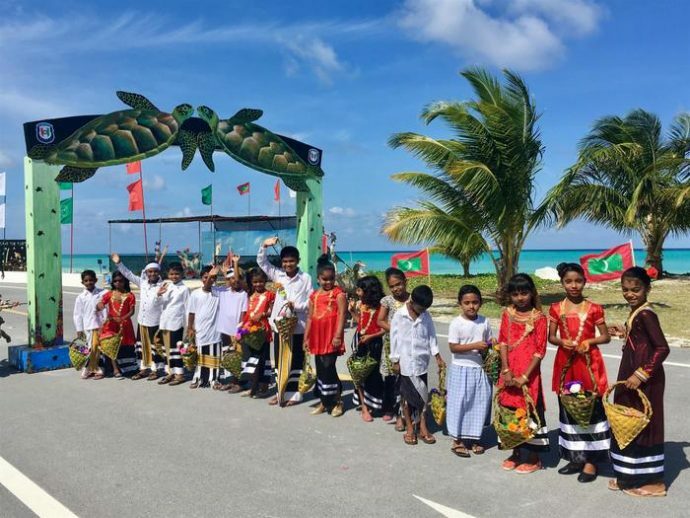 The resort’s marine team has been conducting education programmes in local schools for the past four years, has led swimming and snorkelling lessons to expose kids to wonders of their backyard coral reefs and has jointly organised two annual festivals with the theme Turtles in Laamu – Safe and Protected. 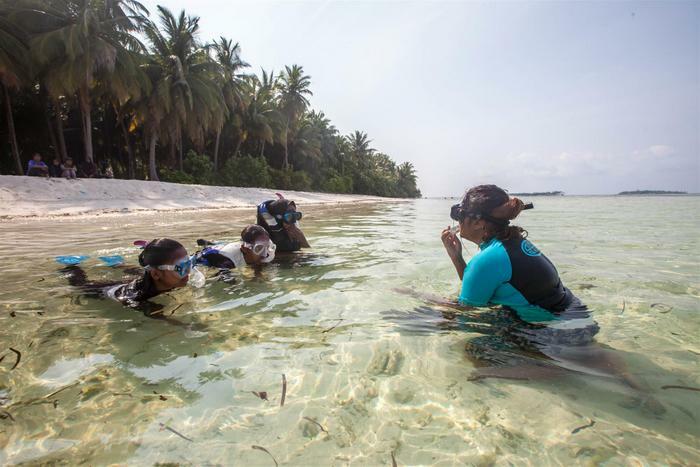 These initiatives not only raise awareness about the importance of marine conservation in Laamu, but also strengthen relationships between the resort and all stakeholders in Laamu atoll. Six Senses Laamu was also recognised as the highly commended runner-up for Responsible Hotel of the Year award, for its commitments and achievements across all SDG categories. “We are delighted to be recognised for our community work, which is critical to the sustainability of the resort’s operations. Without a flourishing local community, we would not be able to run our business in an environmentally-friendly or mutually beneficial way. 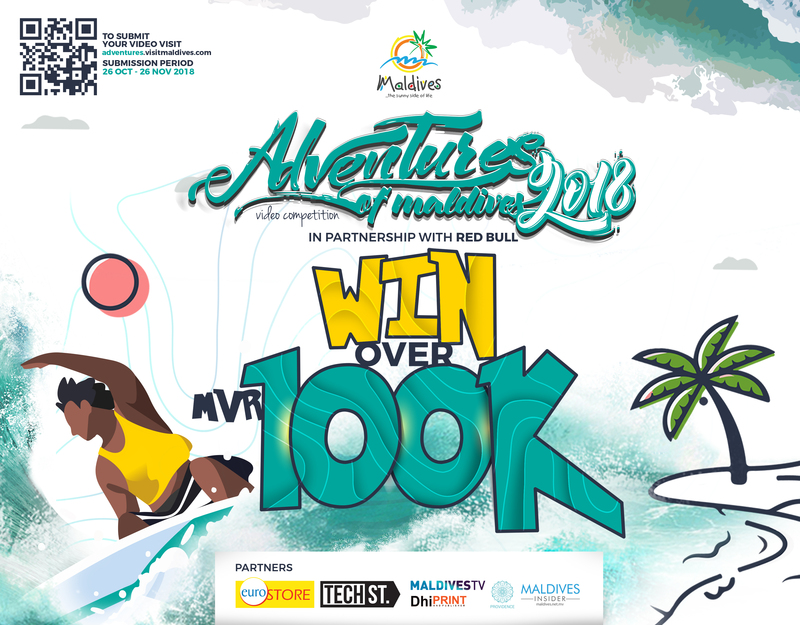 Over the years we have been inspired by the work done by some wonderful environmentally and socially responsible hotels and I hope this award can in turn help serve as inspiration for other hotels to give back to their local community and surrounding environment,” Marteyne van Well, the General Manager of Six Senses Laamu, said. These awards add to the resort’s accolade of Maldives Travel Awards 2017 Leading CSR Programme. Six Senses Laamu is the only resort located in the Laamu atoll, which lies in the southern part of the Maldives. Surrounded by the Indian Ocean, the resort prides itself on its commitment to sustainable operations and development as outlined by Agenda 21 and Green Globe Benchmarking. At Six Senses Laamu, most of the villas and facilities are built overwater. However, beach villas and on-land dining is an option. All villas offer a sense of privacy and seclusion, with an amazing view to the Ocean and Maldivian nature. Six Senses Laamu offers a wide range of dining options, with cuisines from around the world, a swimming pool with a sunken bar, an ice cream parlour, an overwater wine cellar and a signature Chill bar. Many activities, excursions and options are available for everyone to enjoy, both overwater and underwater, in addition to the Six Senses Spa.